How to lose weight with a DNA test? Who will benefit from this testing and what is the cost? Comparative table of companies performing DNA testing. What is the DNA-diet and what are its advantages? 5 science-based ways to lose weight. 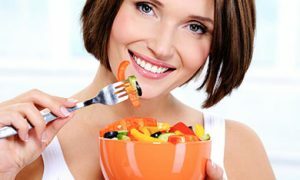 Advantages of a DNA diet from Russian experts - the company MyGenetics. How does nutrition and weight loss. What issues does science solve? Nutrigenetics, and how it helps to lose weight. How do genes affect our health. Where in Russia you can order DNA testing. 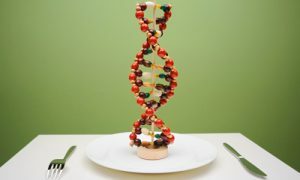 How to choose a healthy diet for the genes? How much do genes affect human food tastes? How to know your genotype and benefit from it. 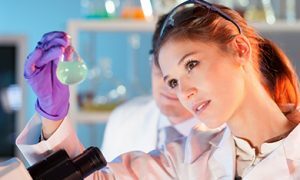 Experts from the company MyGenetics (Novosibirsk) answer these and other questions.